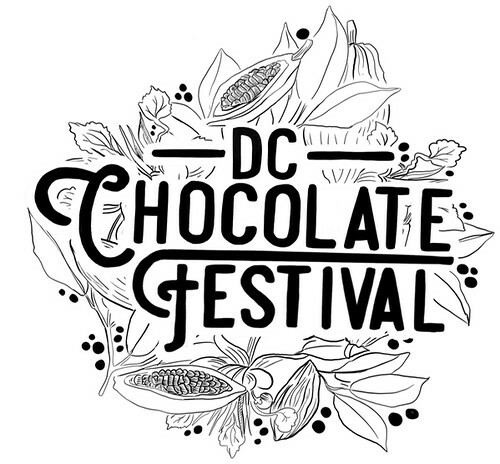 The second annual DC Chocolate Festival takes place on Saturday, April 29th at the Washington Marriott Wardman Park. Go, because come on, it’s chocolate! Hosted by, appropriately enough The Chocolate House, besides chocolate tastings, there will be classes, lectures and meet & greets. ‘The Science of Chocolate‘ with Adam Kavalier (Undone Chocolate) @11am – what are the relationships of chocolate making and flavor? Lots of samples. ‘The Wild Chocolate on Earth…doesn’t come from Mars‘ with Mark Christian (C-Spot and Landmark Chocolate) @3pm – harvesting in the Amazon while wondering if chocolate can save the rainforest. Find the full list of classes here. Tickets are $35 (VIP $45) for tastings, meet and greets, and access to classes and lectures.